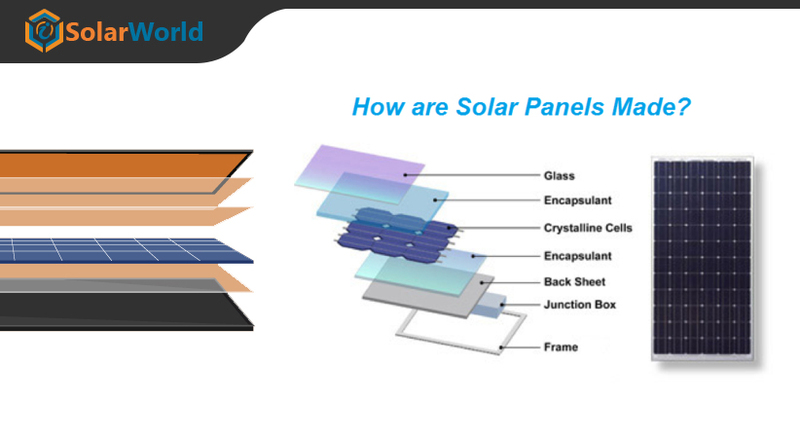 Solar cells are made of silicon and some other components. 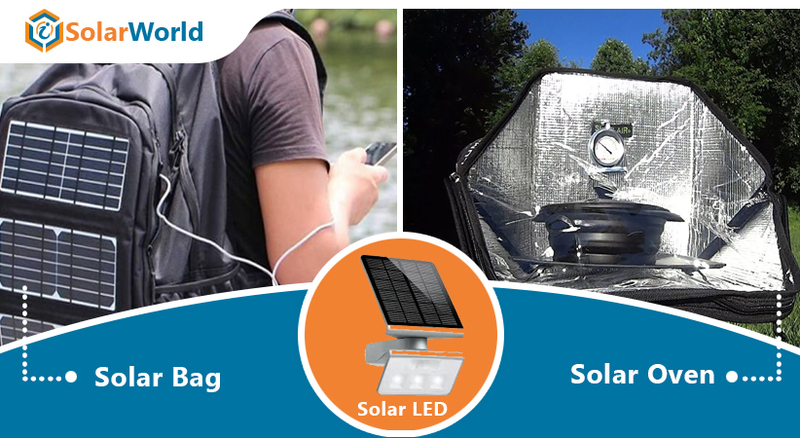 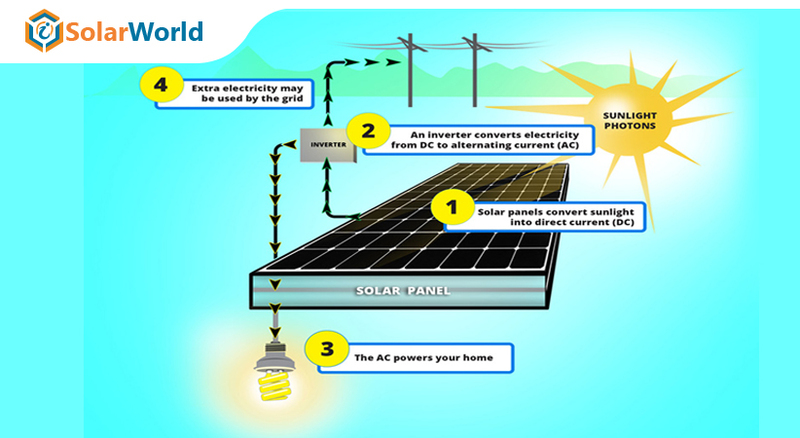 Curious to know how solar panels work, check this out. 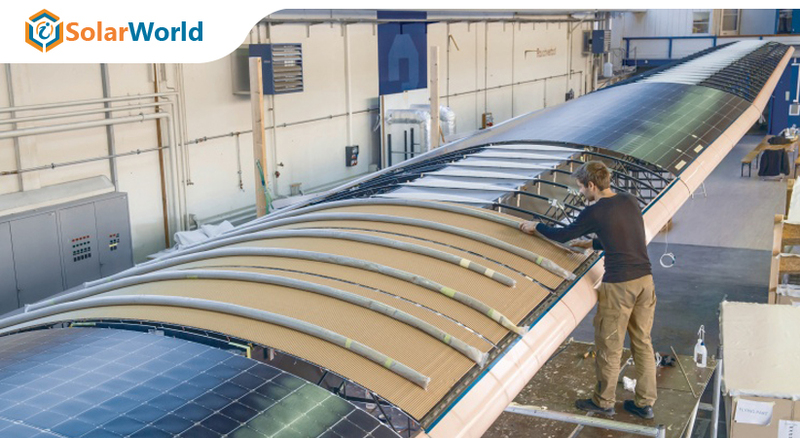 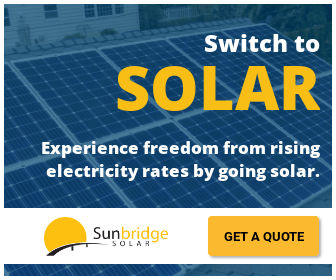 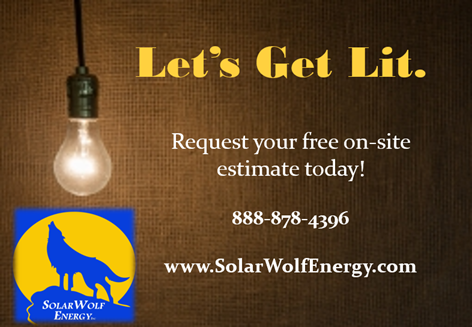 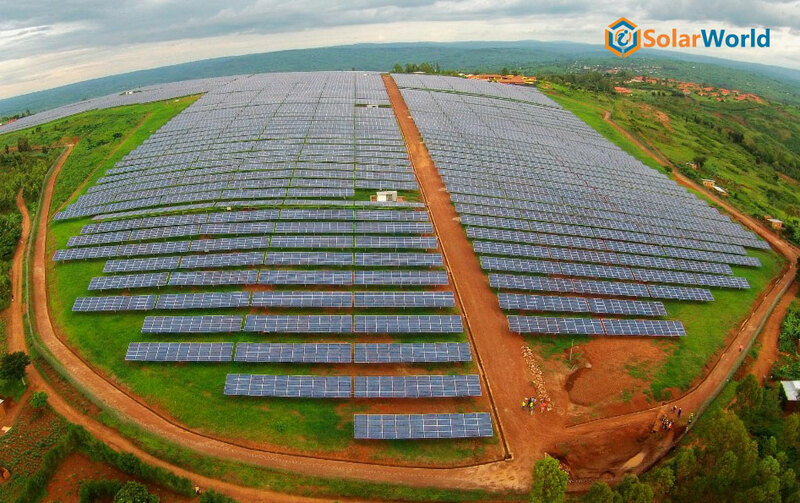 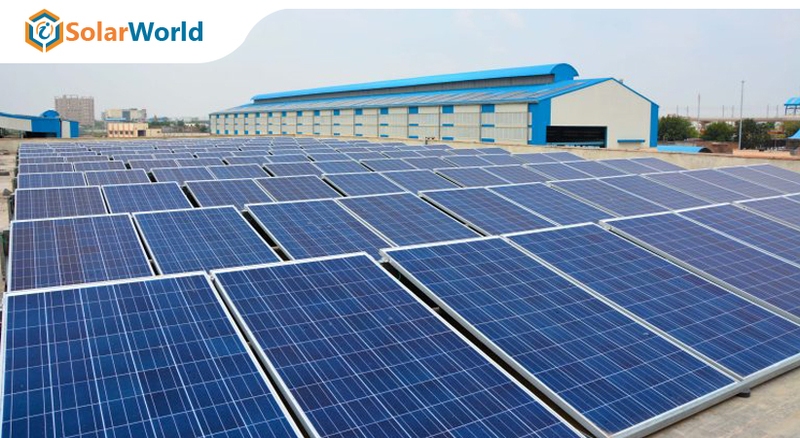 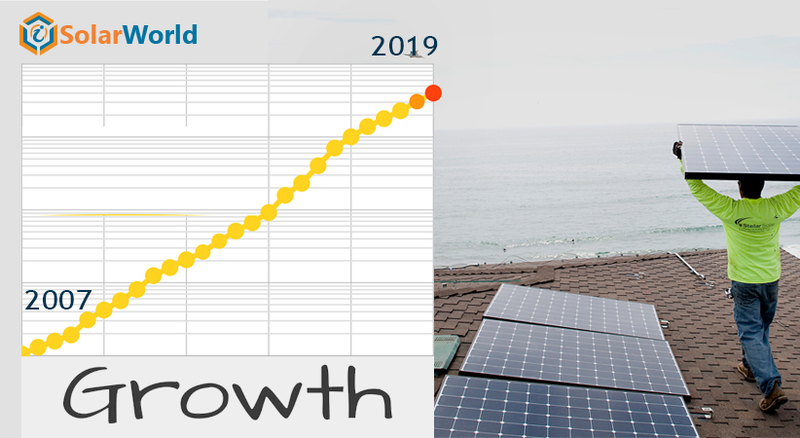 Installing a solar panel in the right angle is important to generate maximum electricity. 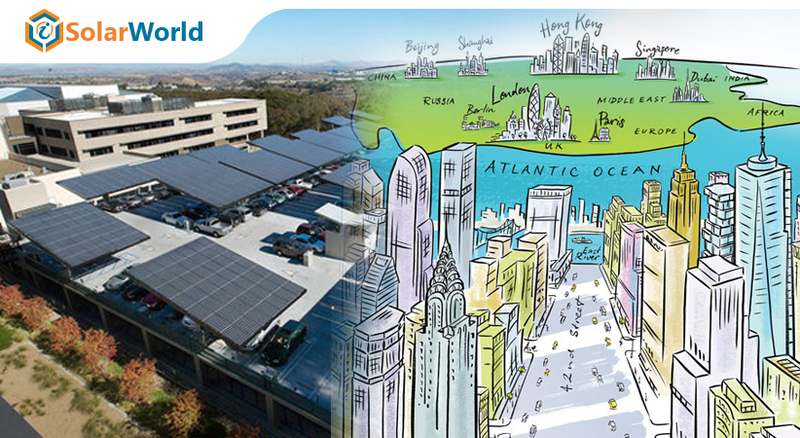 New York is aiming to produce nearly double solar electricity in near future. 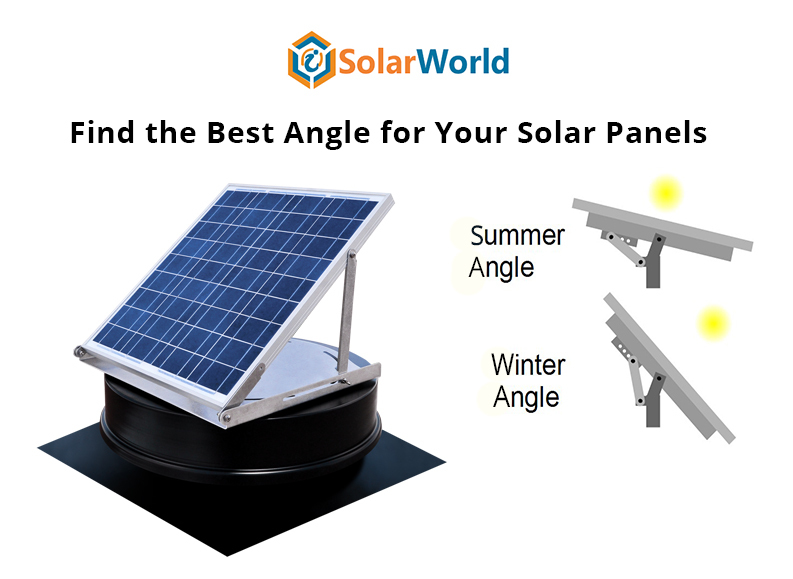 How to Use Your Old Solar Panels? 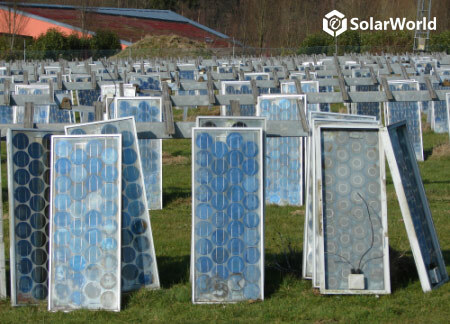 Old solar panels can also serve some important purposes.